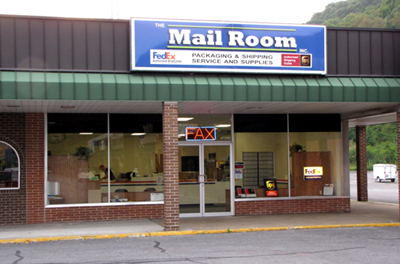 Since 1985, The Mail Room has been your full-service shipping resource center. 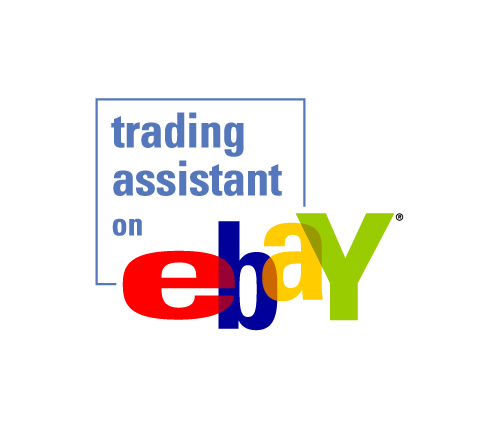 We provide packaging, shipping, and other related services all at one convenient location to help you do more. Shipping a bike? A musical instrument? Glass or electronics? Refrigerated items? 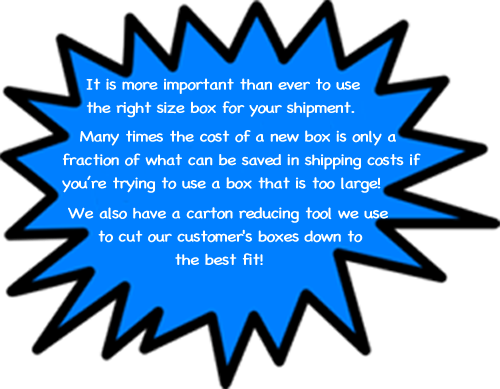 Our large inventory of boxes offer cost-effective solutions for all your packaging needs. We can also build custom boxes for fragile, large, or unusually shaped items. Our courteous staff offers friendly, quick service to ensure you get the best balance between speed and cost using all major carriers, including UPS, FedEx and the United States Postal Service. The Mail Room also provides a wide array of packing supplies including envelopes, mailers, bubble wrap, packing peanuts and tape. 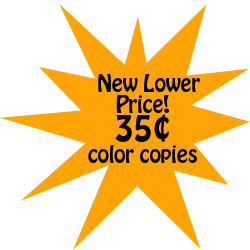 Fax services, copies, and bulk mailing services are also provided on location. Whatever your shipping or packaging need, common or unusual, The Mailroom is sure to exceed your expectations. We accept drop-off packages and mail for the United States Postal Service, UPS, and FedEx. You can bring your packages sealed and ready to ship, but we are happy to provide additional packing material for a small fee.